Ward 87 councillor Freddie Pienaar putting out a fire at Moorddrift Dairy Farm, Photo supplied by Marilise Strydom. Various residents, workers and emergency personnel helped save lives without hesitation. 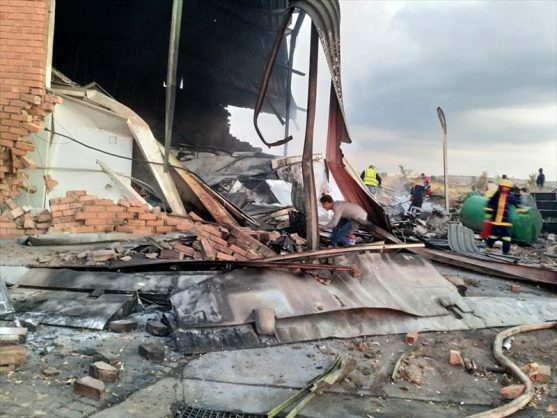 A number of heroes emerged at the scene where a historical plane crashed last week in Pretoria North, Pretoria North Rekord reports. Among these were emergency personnel, residents from the area, paramedics and workers. Two people died and 20 were injured when the plane crashed east of Moloto Road. The plane also injured three workers from the Moorddrift Dairy Farm, after crashing into the property. Photo supplied by Marilise Strydom. Spokesperson for Moorddrift Catherine Moyes said two workers were seriously injured but stable. One of the workers, 20-year-old Thabang Moloto, lost both his legs in the accident. 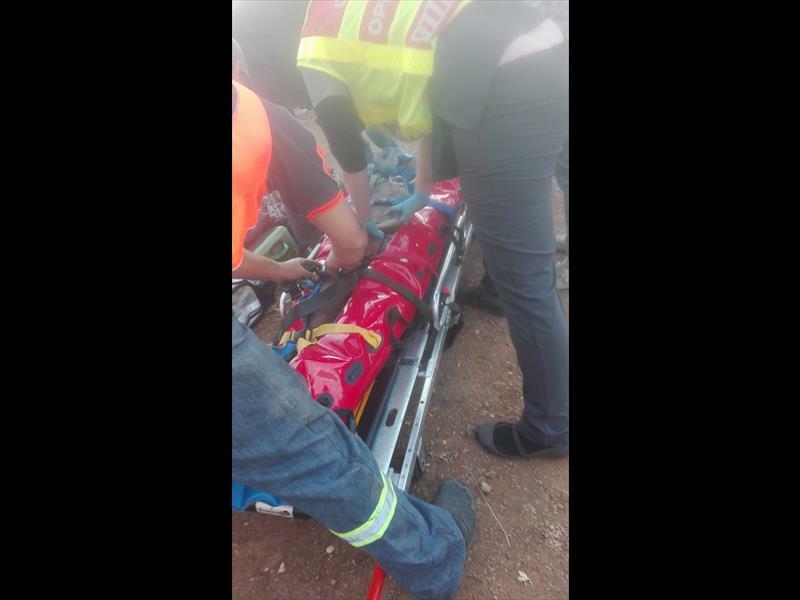 A Pretoria North resident was one of the first people on the scene to help Moloto. Somerset Morkel said he saw how the plane crashed through the shed of the dairy farm, and promptly rushed to the scene. “I tried to calm the young man down, and kept him lying down. He wanted to stand up, as if he didn’t know his legs were gone,” Morkel said. 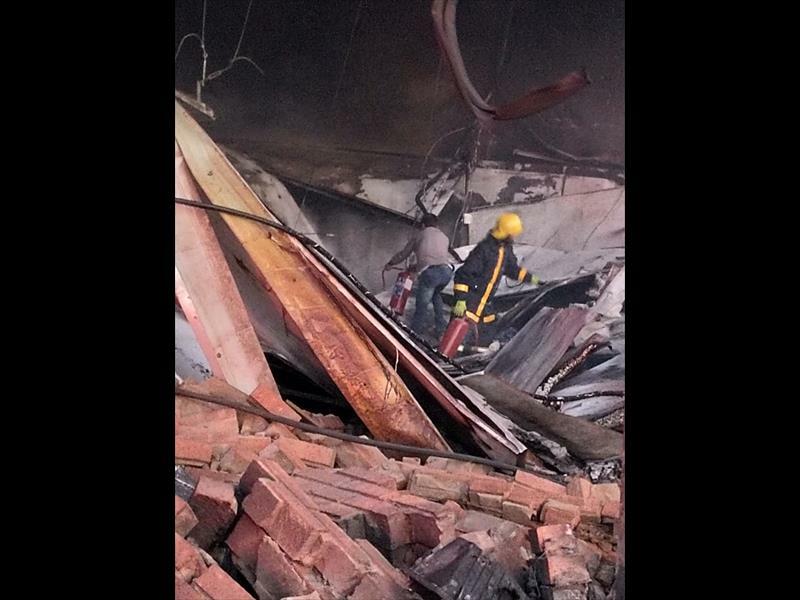 Eyewitnesses also saw an unknown man pull Moloto from the burning building. “There was no sign of the hero when we arrived at the scene,” Morkel said. Paramedics and emergency personnel’s quick response time was lauded by all. Moloto’s family did not want to disclose his current condition in hospital. “All we can confirm is that he is stable,” said Moyes. Other residents also assisted in extinguishing the blaze at the dairy farm. Resident Marilise Strydom said ward 87 councillor Freddie Pienaar was one of those assisting in putting out fires. 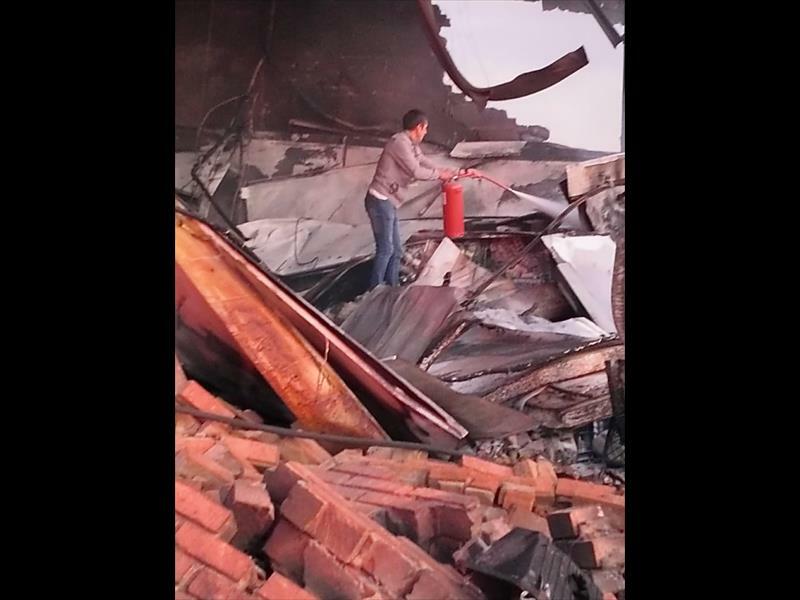 “Pienaar leaped into Moorddrift’s warehouse to help extinguish the fire, without hesitation,” Strydom recalls.